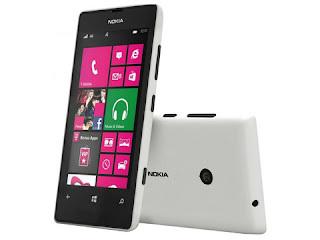 To flash any phone this is not an any easy stuff but here in this post we will tell you about Nokia Lumia 520 Flashing. To Flash any phone we need some specific things like a flashing box, Flash File of the same mobile phone and a original USB cable. If you don`t have a flashing box and you want to flash your Nokia Lumia 520 mobile phone Without using a flashing box so this article is only for you. Here i tell you about the flashing of Nokia Lumia 520 Without box. Just follow the following steps and you will successfully flash your phone. First of all you just need a flash File of your Nokia Lumia 520 if you don`t have the file yet Click Here to download the latest version flash file. Install all the drivers. Follow the setups. 2. Download the firmware form this site only the ffu. By doing all these setups you will successfully flash your phone and using this method you don`t need a flashing box. If you wish to flash your phone using a flashing software so just download Nokia Flashing Software and install the flash file on your phone easily. 0 Response to "How to Flash Nokia Lumia 520 Without Box"